If there’s one thing better than playing a video game on your computer, it’s being able to do that PC gaming wherever you want. That’s the appeal of a gaming laptop. Your entire system is self-contained so you can pick it up and play wherever and whenever the opportunity presents itself. You’re not even tied down by an electrical outlet. 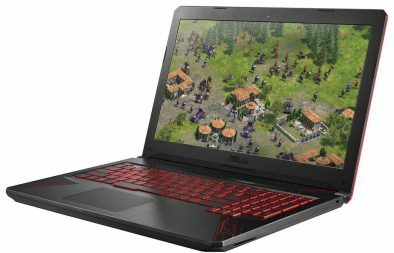 Gaming laptops can be pricey. There are some very high performance components that must be miniaturized to fit in a laptop case, plus the need for graphics firepower, processing muscle, storage, a high resolution display and a battery. Is it possible to play PC games on the go without spending a fortune? Believe it or not, it is. You may not be able to run games at 4K resolution with all the effects at Ultra, but these five budget gaming laptops give you PC gaming freedom that won’t break the bank. Some can even handle the demands of VR! 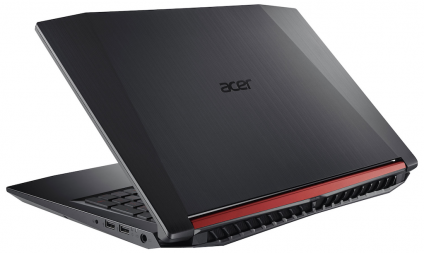 Acer is winning fans with its budget-friendly Nitro line of gaming laptops. The Acer Nitro 5 is a 15.6-inch model with some impressive specs. 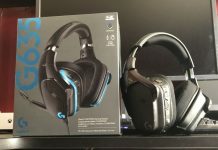 It also offers a USB-C port in addition to a full range of traditional inputs and outputs, so you’re covered whether you use new accessories and peripherals, or older versions. Processing power is provided by an 8th generation intel Core i5 CPU with 12GB of DDR4 RAM, and it features dual storage: a 1TB HDD for mass storage, plus a 128GB PCIe SSD for fast system performance and to keep a few favourite games loading quickly. Graphics processing is provided by an NVIDIA GeForce GTX 1050 graphics card with 4GB of RAM. I reviewed this laptop in December and it made an impression both on the gaming front, and as general purpose laptop. Unlike most gaming laptops, it has decent battery life, making it useful for surfing the web or doing homework between battles. If you like the Nitro 5’s form factor and features, but want a little more power, the company has you covered. 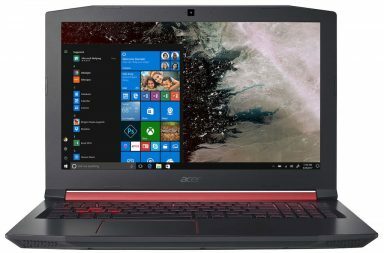 This version of the Acer Nitro 5 is a big step up for just a slightly larger investment. It gets an NVIDIA GeForce GTX 1060 graphics card with 6GB of RAM, which gives it more advanced graphics support including the ability to drive virtual reality headsets. The PCIe SSD also gets boosted to 256GB so you can keep a few more games installed on the ultra-fast drive. You probably know ASUS for its Republic of Gamers (ROG) brand of gaming PCs. “Trickle down” is a great concept, and ASUS is able to trickle down some of that gaming tech know-how and design into its more affordable laptops as well. 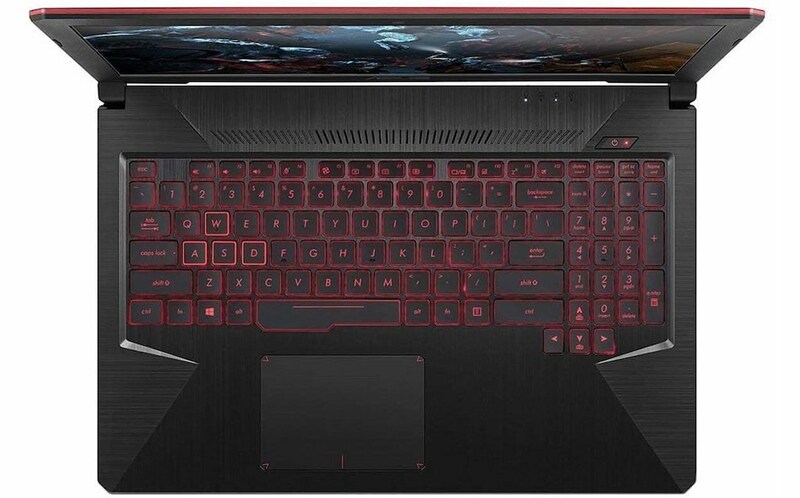 Case in point, the ASUS TUF 15.6-inch gaming laptop. There’s an NVIDIA GTX 1050 graphics card driving the 15.6-inch display at Full HD resolution. Under the hood you’ll find Intel’s latest generation of Core i5 CPU at 2.3GHz, with 8GB of fast RAM on tap. Storage is a 1TB FireCuda hybrid drive that offers the speed of an SSD for system operations and the space required for big game installs. Both RAM and storage can be easily user-upgraded. The keyboard is made for gamers with red backlighting and the durability to withstand 20 million keystrokes. And at just 2.3 kg, this is a gaming laptop you can easily carry. Dell is about more than business and you don’t have to spend the money for its Alienware brand to be able to game on a Dell laptop. The Dell G3, 15.6-inch gaming laptop covers the basics on a budget. It has everything you need to game on the go, including a discrete video card (NVIDIA GeForce GTX 1050 with 4GB of RAM), a Full HD TrueLife display, an 8th generation Intel Core i5 8300H CPU at 3.9GHz, 8GB of RAM and a 1TB hybrid drive. 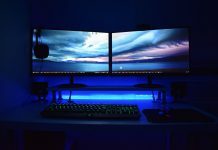 The keyboard is backlit for low light gaming and connectivity is covered by plenty of ports, 802.11ac Wi-Fi, Bluetooth 5.0 and Gigabit Ethernet. Dell designed the G3 to be durable and tough enough to withstand both long-term use, and being carried around. 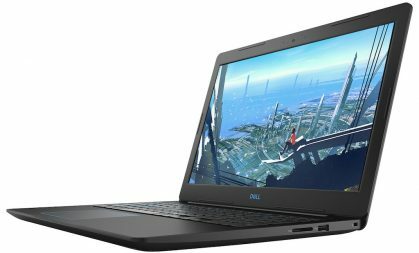 Dell is also making an option available for cost-conscious gamers who want more performance. It’s a bump up in price (but still well within the affordable gaming laptop camp), but the Dell G7, 15.6-inch gaming laptop comes with significant improvements over the G3 that make it a real gaming powerhouse. Most budget gaming laptops are equipped with a Core i5 CPU. 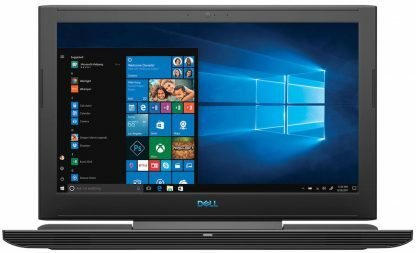 The Dell G7 has an 8th generation Intel Core i7 CPU for much faster overall performance, and instead of 8GB or 12GB of RAM there are 16GB of DDR4 RAM to keep applications happy. The graphics card is an NVIDIA GeForce GTX 1060 with 6GB of RAM, so you’ll be able to game at high settings and even use VR. Storage is a dual-drive setup with a 128GB SSD for system storage and a 1TB hard drive for your games and media. The 15.6-inch Full HD display is an IPS panel with anti-glare so you can still get great views when sitting at an angle, and the video experience is made is even better with its dual front-firing speakers. If you want to hook up an external display the HDMI 2.0 port means you can drive a 4K monitor at 60Hz. 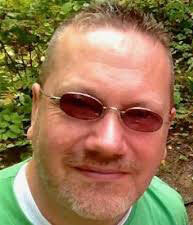 Want to learn more about all things gaming? We’ve just started a new series on PC gaming including the importance of the power supply and the advantages of adding more RAM. Looking to get into mobile PC gaming? 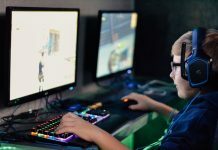 Best Buy has the latest gaming laptops from all brands and in all price ranges, along with a huge selection of PC video games and accessories.